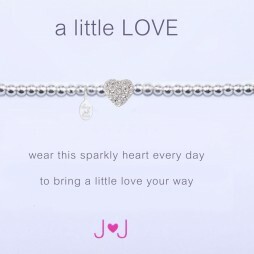 This silver plated bracelet from Joma Jewellery makes an ideal gift for somebody special. 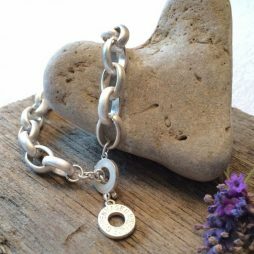 Featuring a delicate bracelet made from tiny silver plated beads and a little silver Buddha on a gift card with the words ‘wear this tiny Buddha every day to bring a little happiness your way’. 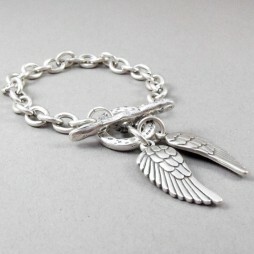 This silver plated bracelet from Joma Jewellery makes an ideal gift for somebody special. Featuring a delicate bracelet made from tiny silver plated beads and a little silver Buddha on a gift card with the words ‘wear this tiny Buddha every day to bring a little happiness your way’. The bracelet is stretchy and a standard adult size. It comes presented in a lovely Joma Jewellery white gift bag with silk ribbon tie. I love Joma bracelets. So easy to pop on and always look smart. Although they are not sterling silver they keep a beautiful shine for a long time. 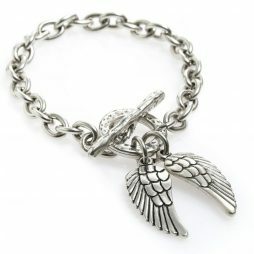 Beautiful little bracelet! Super shiny, delicate and it’s elasticsted- so easy to take on and off! Arrived really quickly and packaged in a cute bag! Love it, thank you! Joma Jewellery a little, Bride & Bridesmaid Gifts, Gift Ideas, Gifts £0 To £20, Bead Bracelets, Bracelets, Silver Bracelets, Joma Jewellery.